This is the Limited Edition Double Blue Vinyl LP Pressing containing the 35 song compilation described below. 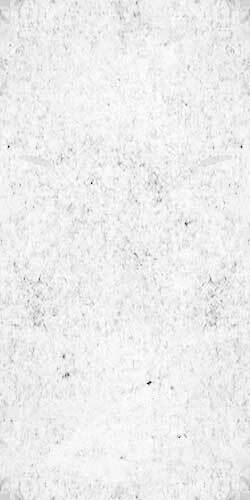 It does not contain the Bonus "Lest We Forget" compilation that is included with the Cassette Soundtrack. This Blue Vinyl pressing is limited to 2,000 copies worldwide. 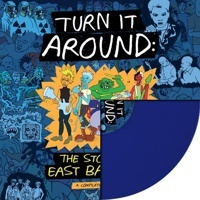 This compilation inspired by the documentary Turn It Around: The Story of East Bay Punk is a sprawling collector’s edition double album and a perfect audio companion to the film. Ninety minutes of music over thirty-five rare, unreleased and / or out-of-print tracks from bands like Green Day, Rancid, Neurosis, NOFX, Operation Ivy, Crimpshrine, Mr. T Experience, Jawbreaker, Pinhead Gunpowder, Filth, Blatz, Sweet Children, Isocracy and many more. This album is must-have vinyl for both new and old fans of the early East Bay punk music scene. Proceeds from this compilation go to the Women’s Daytime Drop In Center, a non-profit program in Berkeley, CA, empowering women and children to move from the streets to a home by providing ongoing and intensive counseling, case management services, daily support groups, a comprehensive children’s program, a variety of referral services, and a transitional housing program for four single parent families.